Stay updated with the latest news regarding your hearing. 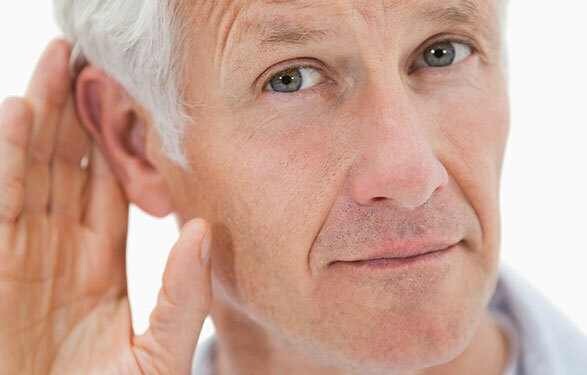 Several studies have demonstrated a link between hearing loss and dementia. 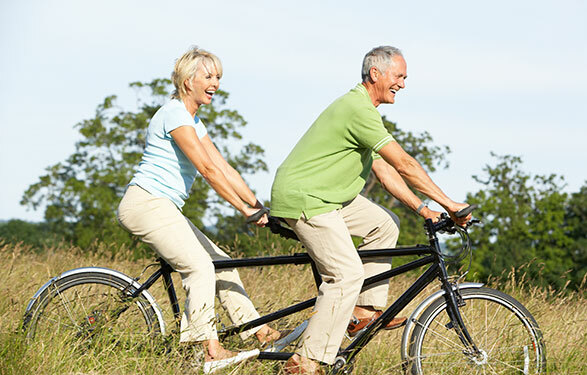 In fact, the Canadian Journal on Aging recently published a study that explores this link, but with a twist. 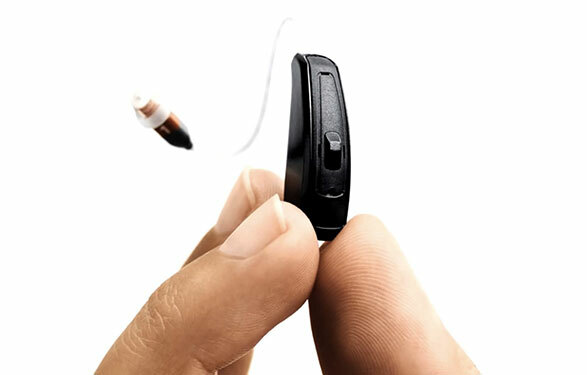 Hearing loss becomes a thing of the past once you get hearing aids. With proper care and precaution, your hearing aids can help improve all aspects of your life for the rest of your days. Take good care of your hearing aids so that they can take good care of your hearing needs. 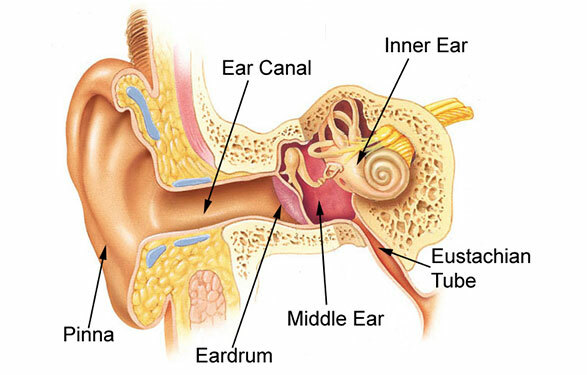 Hearing loss is often caused by other unerlying medical conditions. 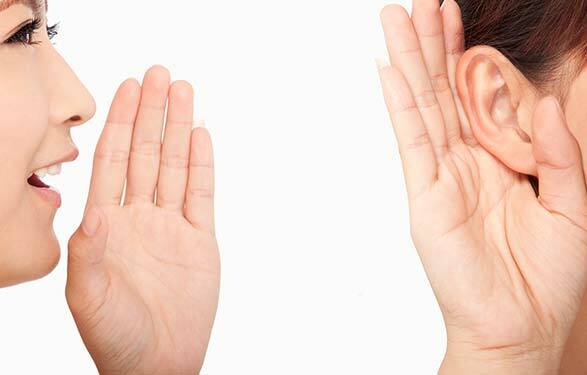 Those with diabetes tend to have twice the likelihood of having some form of hearing loss, based on a report by the American Diabetes Association. Similarly, several other health conditions can also result in hearing loss. People with hearing loss are often nervous about going to the movies. 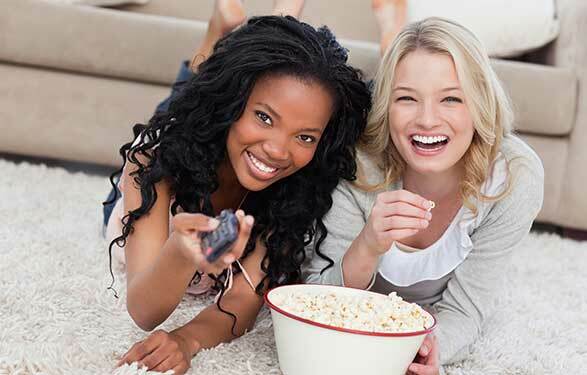 They fear they won't be able to understand the dialogue over the booming soundtrack, so they often wait for a film's digital copy that they can watch in the privacy of their own home with the captions on. Nutrition does more than keep our body and mind fit. It can even help boost our sense of hearing and even prevent hearing damage! 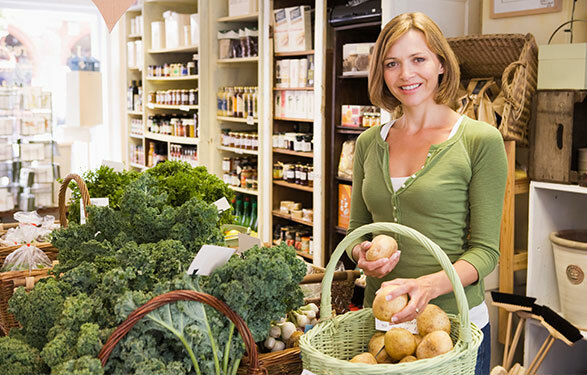 Here are some vital foods that can help you keep your hearing intact for all your years to come. 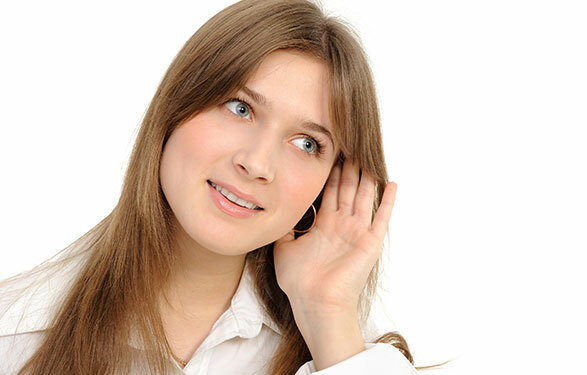 Hearing loss is a permanent condition so it is best to preserve your hearing while it is still intact. 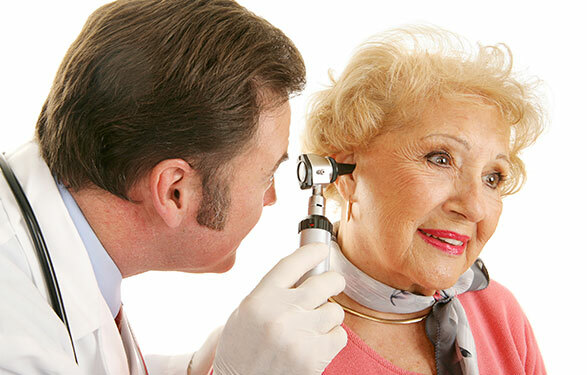 It is commonly believed that hearing loss is a problem of the elderly population in America. This cannot be further from the truth. In America, approximately 12,000 infants are born with some form of hearing impairment every year. This is why it is important to discuss the topic of hearing loss so that they may become more aware of it in order to help themselves or other children in need. People with hearing loss tend to feel exhausted due to the constant strain on their ears to focus on the limited range of sounds they are able to perceive. 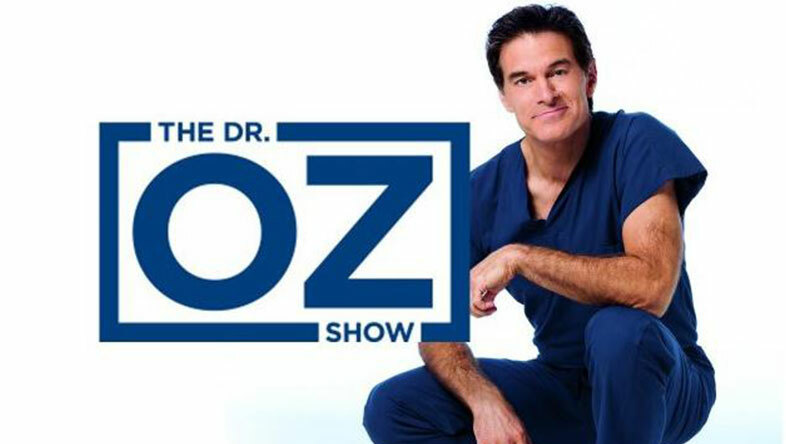 Doctor from the department of Psychology at the University of California, Berkeley, reported that people encountering hearing impairment have additional strain placed upon their cognitive abilities as a result of their hearing loss. Every relationship depends heavily on efficient communication in order to be successful, be it your romantic partner, family, friends, or children. Hearing loss can interfere with effective communication and lead to disruptions in interpersonal relationships. People have used cotton swabs to clean their ears for ages, which is strange, considering the warning sign on the package that clearly states that cotton swabs should NOT be used to clean the ear canal since it may cause injury. 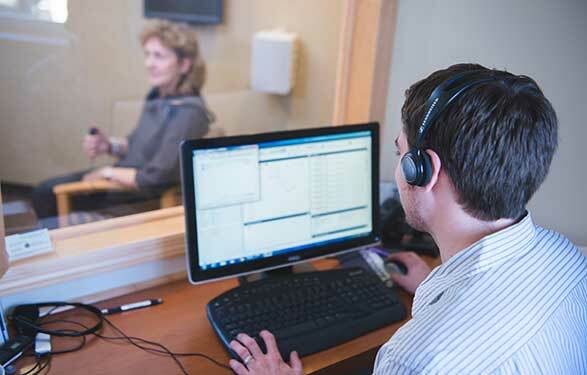 People with suspected hearing loss undergo a behavioral hearing test known as the pure tone audiometry. 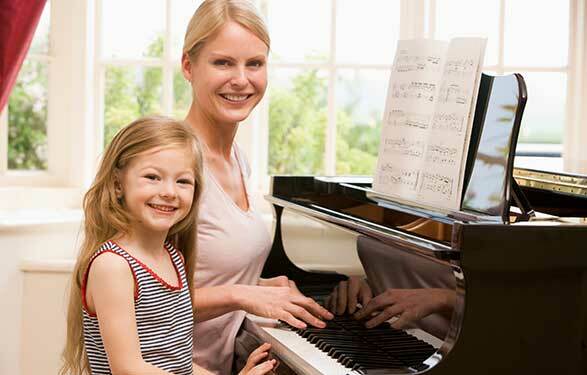 This test explores the steadiness and intensity of the hearing loss and is administered by a hearing care specialist. Results of the test are reported through an audiogram which depicts the pure tone threshold (PTT) of the participant. The Better Hearing Institute (BHI) reveals that investing in the purchase of hearing aids can help you attain several significant returns. 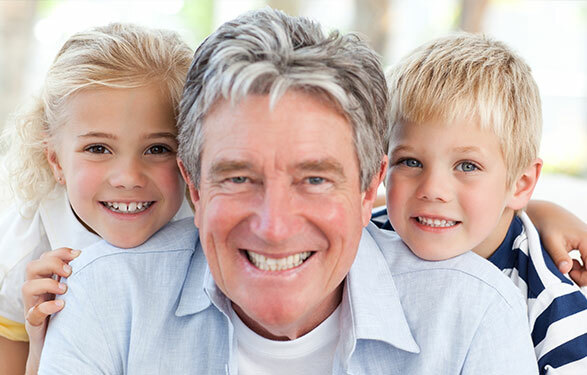 Investing in hearing aids can help prevent the loss of income as a result of hearing loss. 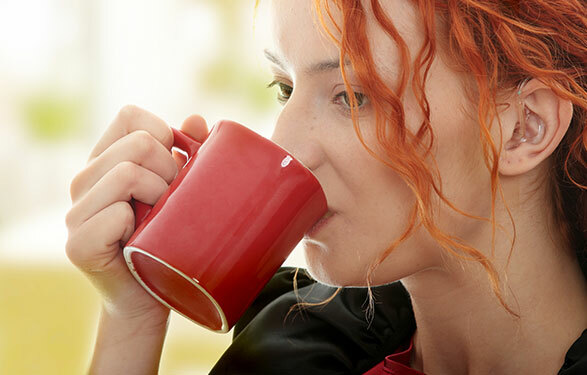 Hearing loss is a common problem that affects several million people each year. 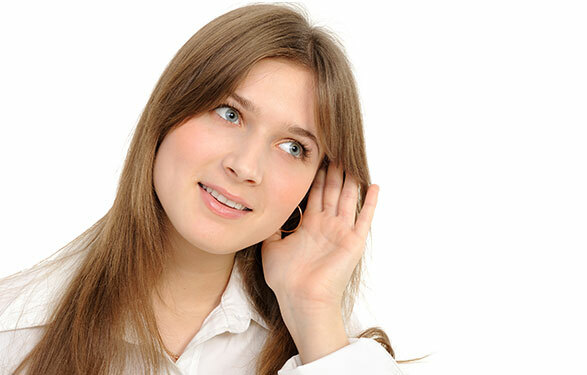 Any form of hearing loss not only impacts your sense of hearing but also your general health. 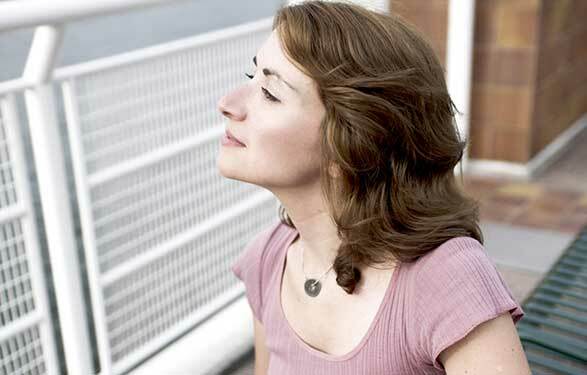 Hearing loss can be a very isolating experience. Effective treatment for hearing loss can help improve the level of communication within personal and professional relationships. 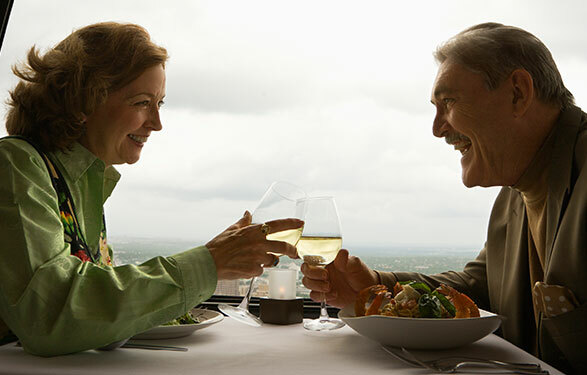 Hearing aids can also help you maximize your hearing experience, thereby improving the intimacy of personal relationships, increasing social interaction, and enhancing emotional well-being. 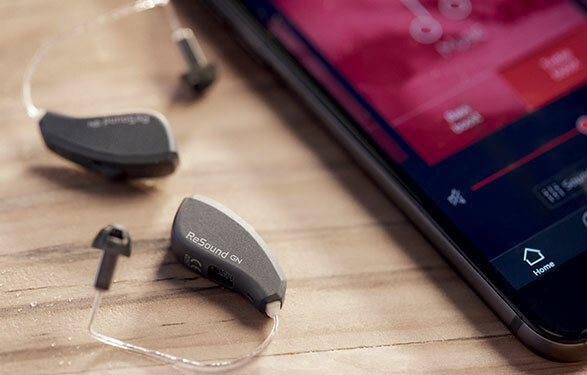 The most essential aspect of a hearing aid is its ability to help you hear better. ReSound considers those the audiological (or hearing science) features. 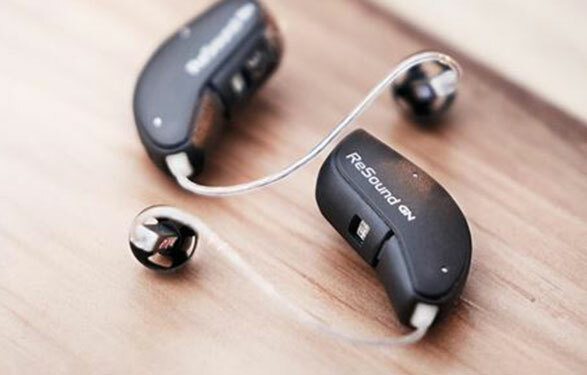 At ReSound, they work hard to create features that work just like your first and best hearing device - your ear. 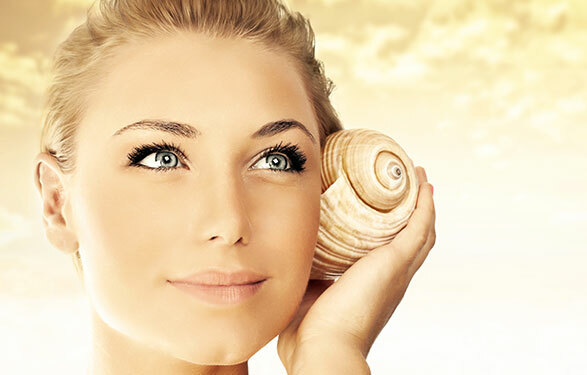 That's why they developed Binaural Directionality II – a feature unique to ReSound Smart Hearing. 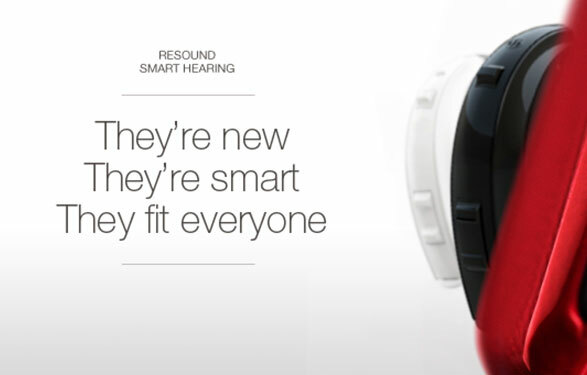 It allows wearers to hear the sounds around them and to focus on what they want to hear – even in noisy environments. 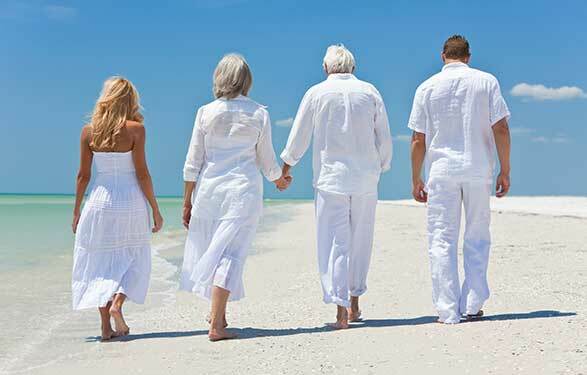 People view hearing loss as a problem faced primarily by the elderly. 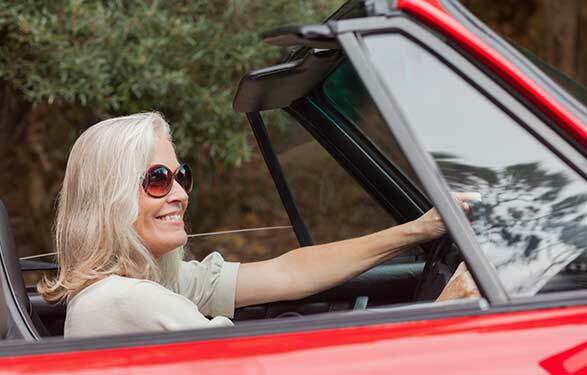 However, the decline in hearing capacity occurs long before old age since it is a gradual process, thus it may be likely that you may experience hearing loss for years before you start to notice it. 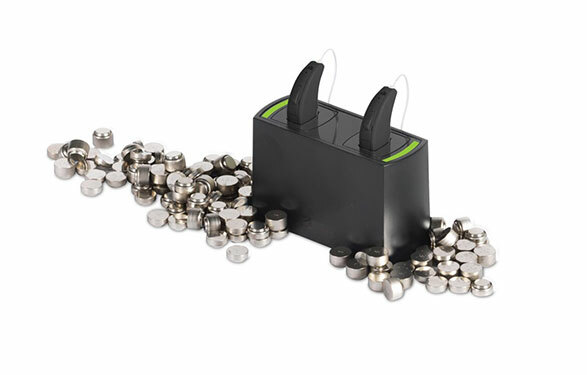 People are often quick to show off their latest electronic gadget, but are often wary of talking about their hearing aids out of embarrassment. 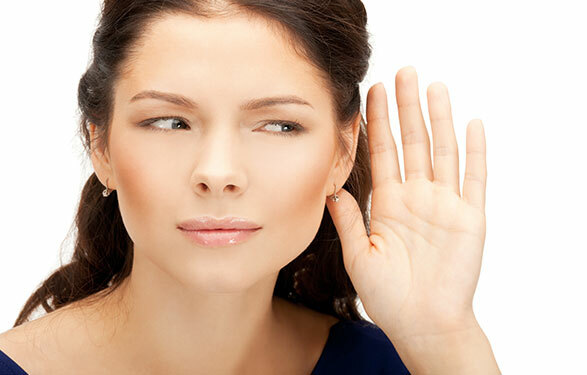 Although there are major advantages of wearing hearing devices, people are still reluctant to display them to their friends and family. 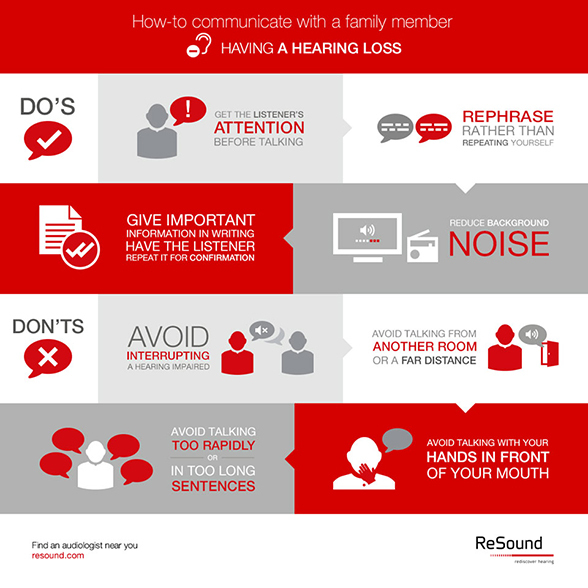 Not sure how to best communicate with friends and loved ones living with hearing loss? 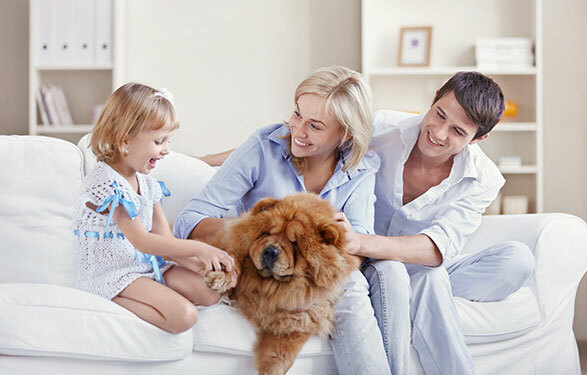 Check out these simple tips. 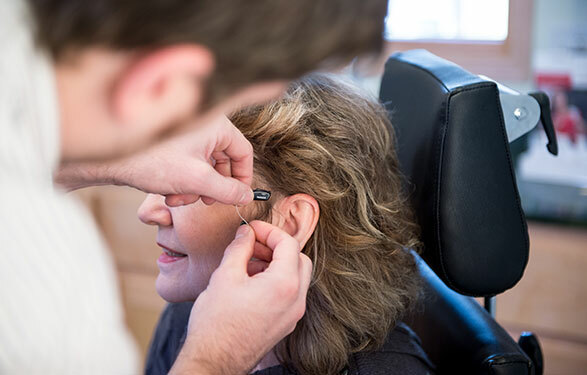 Getting new hearing instruments can require you to be a bit patient so that you can grow accustomed to your new hearing world. Over time, hearing loss eliminates several sounds which suddenly reappear as a result of wearing hearing aids, thus these sounds can take some time to get used to.